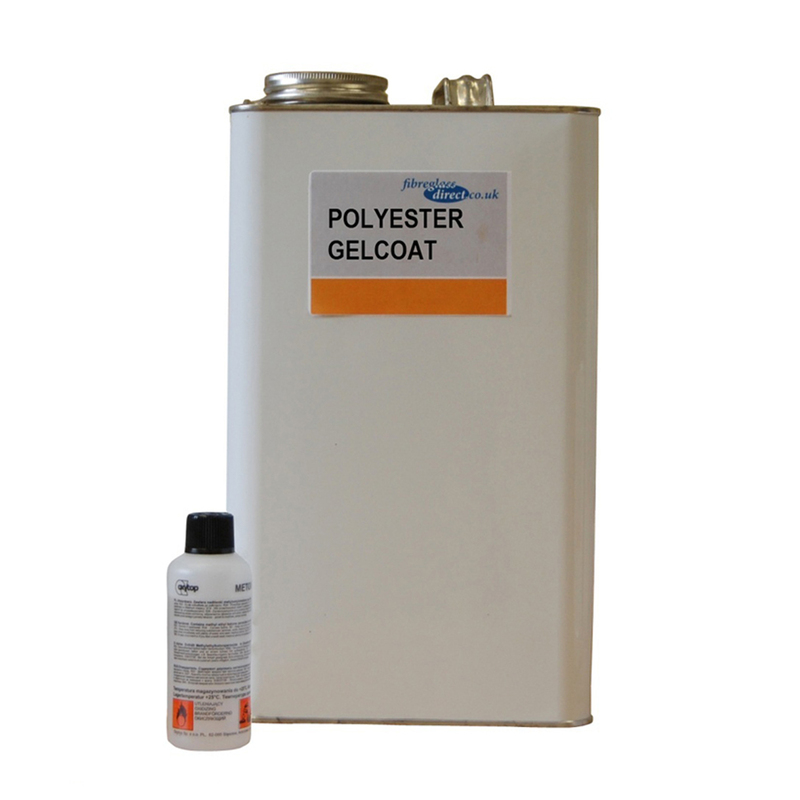 WRAS Approved range of coloured Polyester Gelcoats. Choose from White, Black, Dove Grey, Bright Blue or Dark Olive. If you require a bespoke colour, choose 'Clear' which may be pigmented to your desired colour. Polyester Gelcoat for making fibreglass moulds. Choose from a range of 6 colours. If you require a non-standard colour choose the 'Clear'option which may be pigmented for a bespoke option. If you require further help on how to make a mould, why not look at our top tips which are available to read on our website.